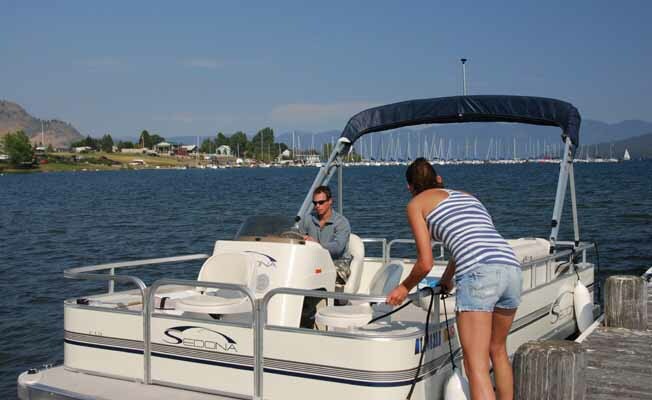 On Flathead Lake's Big Arm Bay, this park is a popular jump-off point to Wild Horse Island. Big Arm's long pebble beach is popular with sunbathers and swimmers. 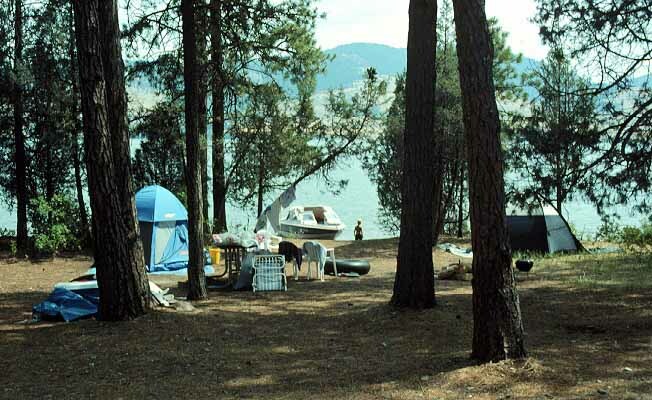 Camping under a stand of mature ponderosa pine and juniper is a major attraction. Others include: fishing for lake trout, board sailing, boating, fishing, swimming, camping, picnicking, bicycling, hiking the 2.5 mile trail, wildlife viewing, scuba diving, and water-skiing. This site is 2,953 feet in elevation and has 217 acres. The park has both flush and vault toilets, tent/RV sites, bear resistant storage locker, boat trailer parking, public phone, sheltered picnic tables, drinking water, grills/fire rings, firewood, picnic tables, trash cans, drinking water, coin operated showers, group camping and group day-use. RV/trailer size is limited to 30 feet in the 41 sites. There are also 7 tent sites available. Big Arm has added two yurts, including one that is fully accessible. The Big Arm State Park has the latest in circular camping comfort, a 20 feet wide, 10 feet tall yurt. You only need to bring bedding, cooking utensils, personal toiletries, a flashlight and a container for water. Electrical outlets, lights, electric heat and a propane barbecue for outdoor cooking are also provided. A joint state/tribal fishing license is needed for fishing at this park and campers may stay only 14 days during a 30 day period. Pets are required to be on leashes. Fees are charged for day use and camping. Big Arm State Park is located 14 miles north of Polson on US Highway 93.